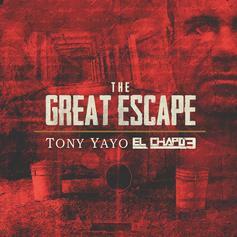 Give El Chapo a spin - it's the latest tape from Tony Yayo, having dropped on Tuesday, February 14th, 2012. 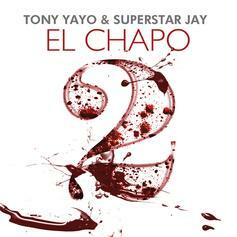 Tony Yayo's musical situation is improving with every new release, and El Chapo will most definitely help the cause. 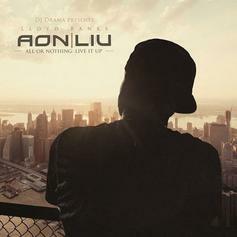 It's a fine addition to the growing body of work Tony Yayo has been developing since stepping foot in the game. We're looking forward to what Tony Yayo has in store. 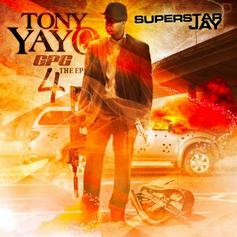 Stream Gun Powder Guru 4 EP, a new offering from Tony Yayo, which was released on Friday, September 16th, 2011. 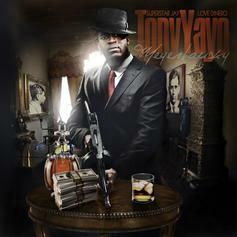 Things are looking better for Tony Yayo with each new release, which Gun Powder Guru 4 EP has proven yet again. 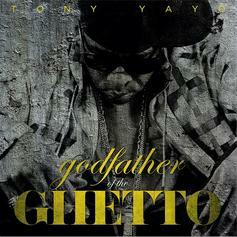 It's worthy addition to the impressive body of work Tony Yayo has been developing over the years. We're looking forward to hearing what's next. 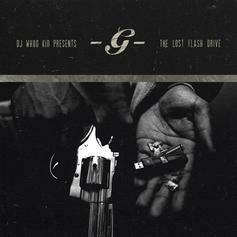 Give Meyer Lansky a spin - it's the latest tape from Tony Yayo, having dropped on Thursday, August 4th, 2011. Tony Yayo's musical situation is improving with every new release, and Meyer Lansky will most definitely help the cause. 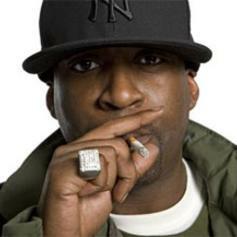 It's a fine addition to the growing body of work Tony Yayo has been developing since stepping foot in the game. We're looking forward to what Tony Yayo has in store. 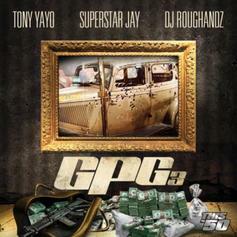 Cop Gun Powder Guru 3, the latest mixtape from Tony Yayo, which dropped on Friday, March 18th, 2011. Tony Yayo's odds keep getting better with each new leak, and Gun Powder Guru 3 will undoubtedly improve his chances of winning. 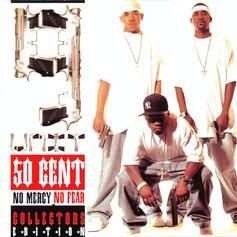 It's a worthy addition to a respectable catalogue that has seen a lot of growth since Tony Yayo debuted in this game. We're looking forward to the follow-up.